"Routine administration of continuous infusions of opioid and benzodiazepine is not warranted [after pediatric cardiac surgery]." Continuous infusions of midazolam plus morphine do not provide additional pain relief compared with intermittent dosing of those drugs, and may increase hospital length of stay among pediatric patients who have undergone cardiac surgery, according to a randomized placebo-controlled trial published in Critical Care Medicine. In this study, investigators randomly assigned 60 pediatric patients to receive continuous infusions of either midazolam and morphine or placebo for a 24-hour period. When necessary, both groups received intermittent midazolam and morphine doses. In addition, investigators administered scheduled acetaminophen and ketorolac in both groups. The researchers did not observe any significant differences in pain relief between the 2 groups, as indicated by similar scores for the Faces, Legs, Activity, Cry, and Consolability test. In the group receiving continuous and intermittent doses of therapy, the total morphine dose was significantly higher than placebo (0.90 vs 0.23 mg/kg; P <.01). In addition, investigators observed higher doses of total midazolam in the treatment group vs placebo (0.90 vs 0.18 mg/kg; P <.01), and patients receiving continuous infusions in addition to intermittent doses experienced a longer hospital stay compared with those receiving placebo (8.4 vs 4.9 days; P =.04). The findings of this study are limited, in that the investigators were unable to determine the factors behind the greater length of stay in the treatment group. 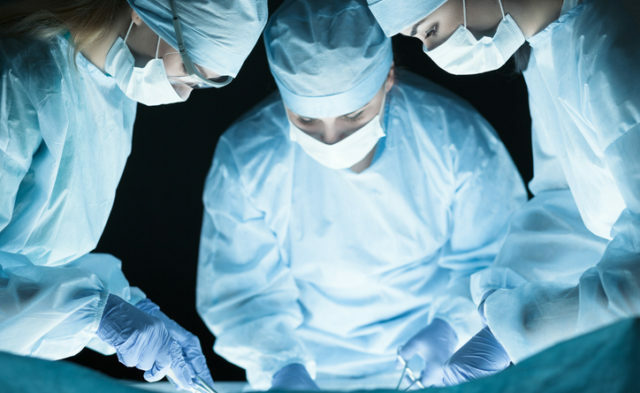 Also, the small sample size and lack of analysis of the types of surgeries performed in each patient reduces the power of the overall findings.